One of the changes I’ve had to make as a published writer has been switching between projects. I’m not going to lie–it’s been a challenge! Some writers have no problem with this, but jumping from one unfinished task to another is not my strong suit. 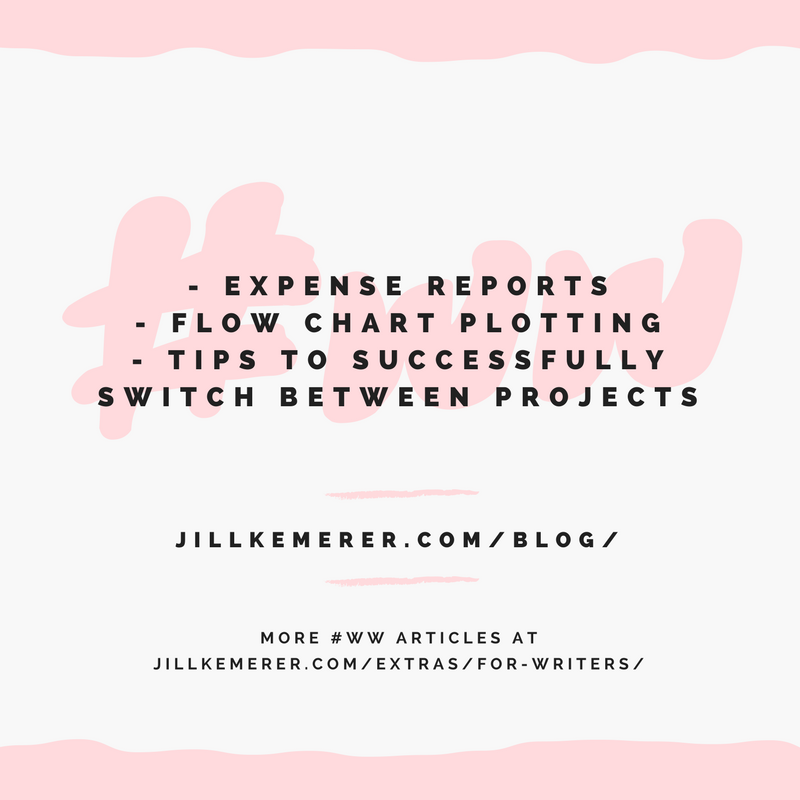 I’m a systems girl, so I’ve done my best to create a process for successfully switching between projects. Plan ahead. Now that I’ve been through the publishing process with more than one book, I understand my publisher’s timetable. I can easily estimate when to expect certain assignments for the book. This allows me to adjust my other goals. 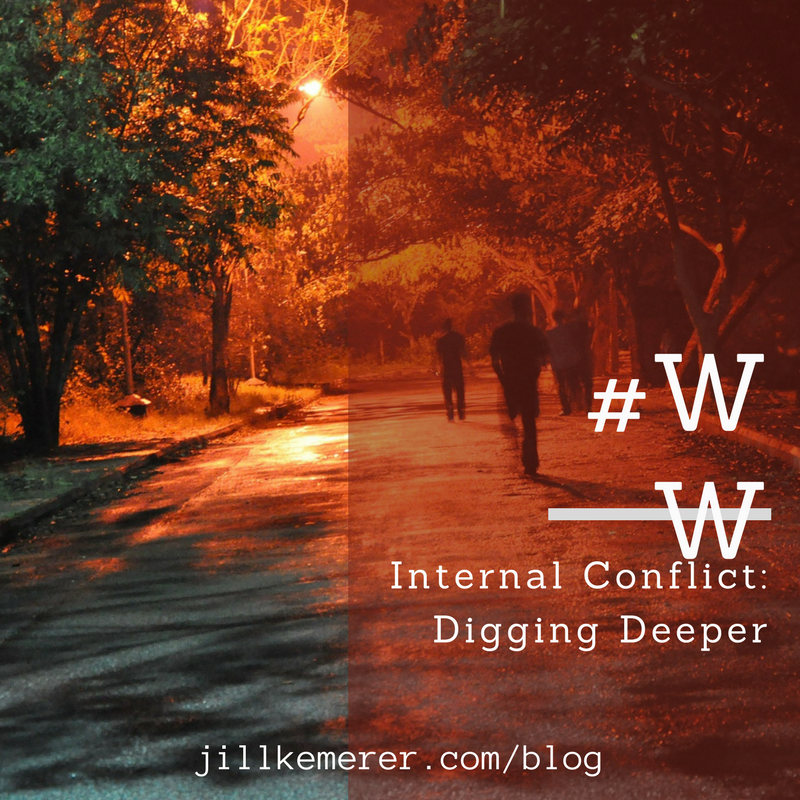 Decide if you’re going to work on two projects at once or if you’d prefer to set one aside to concentrate on the other. I can squeeze in marketing for one book as I write the draft of another, but my brain cannot handle writing a book while working on edits for another. 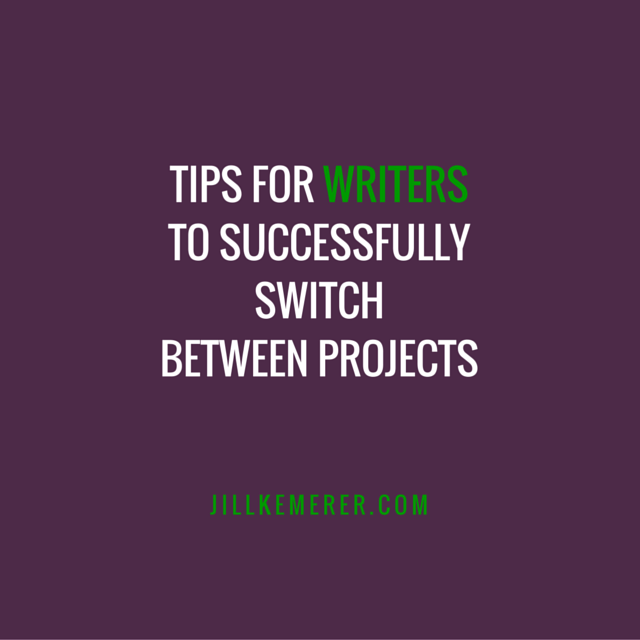 Obviously, this depends on if both projects are contracted and if your deadlines are looming. Determine what works best for you and try not to compare yourself to someone else who does it differently. Adjust your goals. Sometimes things come up earlier or later than expected. That’s okay. Just change the goals on your current WIP to reflect your new responsibilities. For instance, I planned on writing 15,000 words this week on my new book. However, the arrival of final edits for a different book arrived last week, so my goal became finishing the edits and writing 0 words. Next week, I’ll resume adding to my word count. Celebrate the small victories. When I turned the above-mentioned final edits in early, I celebrated by taking a long walk at a local park. Sure, I could have forced myself back in my office to “make up” for my missed words on the draft, but my spirit needed a boost. If we work constantly, we get burned out. NO thanks! Get organized. The only way I’m able to juggle multiple projects is by staying extremely organized. I use Microsoft OneNote for all my notes. Each book has five or six tabs and multiple folders. I not only store my research, plot notes, character charts and scene lists here, but I also track my plotting, writing and revising progress as well as important business dates and promotion items. It’s easy to switch between books. All the info I need is right there. Say no to distractions. I do not plan lunch dates, long phone calls or any other “optional” fun activities when I’m trying to finish a project. I create room in my schedule for these dates when I finish a draft or turn revisions in or whatever else I’m working on. Remember, it’s not a forever no, it’s a not-right-now no. Give yourself wiggle room. If your deadline is October 31, aim to finish it no later than October 29. Hey, we all get sick, we have unexpected visitors, or we have a really bad day when we get nothing done. Life doesn’t go smoothly, so plan for the bumps by building in a time cushion. Write down what works and what doesn’t. When you meet a deadline, take a minute to think about what helped you meet it. Also try to pinpoint anything that hurt your progress. Write these down as reminders the next time you have that particular task to do. Do the bare minimum in real life. If you’re in the final week of a tight deadline and not sure you’ll meet it, get takeout for dinner, ignore the dust bunnies and do whatever it takes to turn your project in. Pizza and Chinese food might not be the healthiest, but if they give you the time needed to meet your goal, they’re worth it. Smile! Multiple projects are a good thing! Much better than NO projects! It’s good to remember our blessings. Great tips, Jill! I switch fairly easily as long as the projects are in different phases – I could edit 1 as I draft 2 but never draft 2 at once. I think the small victories thing is the most important, it can really be an energy boost! When I hit the halfway point on revisions, for example, I always take an afternoon to read or have lunch with a friend or take a long walk…it’s enough time to get let me mind rest but not so much that its hard to get back into editing/drafting/whatever mode. I would really, really struggle with drafting 2 books at once! No way! I love that you celebrate the halfway point! Good for you!! I’m pretty organized when it comes to working on multiple projects, too, and I’m notorious with my publishers for hounding them for editorial schedules and due dates. My brain doesn’t do well with amorphous deadlines like “sometime in October.” I work on a paper planner because that’s the only way I can get a sense of my time. Electronic just never works for me, though I use both Evernote and Scrivener to keep track of research materials. I also try to plan to finish early…and lately I’ve been turning in projects early. Not gonna lie, though, it’s far more common for me to email at 11:59:59 pm on the due date than it is to get it in the week before. 🙂 Hey, on time is on time! On time IS on time! I agree! I’m a paper planner person too. And not any planner will do. I’ve found I don’t do well with certain types. I recently went back to a combination of dayplanner AND a binder with tabs for all the lists I keep of to-do’s for each project. Evernote is similar to OneNote,– any digital note-keeping program can help. 🙂 Enjoy!! previous post: I’m Not at ACFW Conference and I’m Jealous!